Saturday morning of Seminar III began with a visit to the Virginia Department of Forestry’s Nursery operation in Crimora, VA. Our tour of the Crimora operation was conducted by Josh McLaughlin, Nursery Forester for the Virginia Department of Forestry and manager of the Crimora facility. Josh graduated from Virginia Tech in 2004 with a BS in Wildlife Science, and he also obtained a minor in General Biology and Forestry. He is also a prospect for VALOR Class II beginning in September 2014! Little did we know at the time of arrival, this was no ordinary tree nursery. 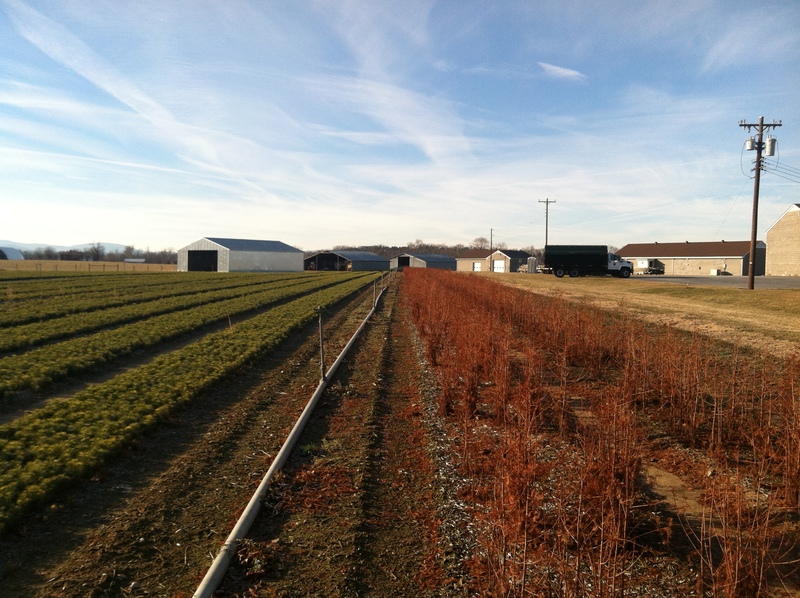 The Crimora nursery is the largest government owned seedling operation in the United States, and the only bare root seedling producer in the Commonwealth of Virginia! sales are also open to the general public. 3. Demand is highly volatile. Some purchasers, such as coal mines, may place orders of 1 million trees in a season. Planting species in demand is critical. 4. Harvesting and storage must be carefully calculated. It is important to not over-harvest, as it creates storage problems. Pine seedlings only last 4 weeks in storage, whereas hardwoods last 2+ months. Storage is maintained in a high humidity cold storage to keep plants moist, but this can create mold problems for hardwoods. As the VALOR fellows continue our journey of exploring the social, political, and economic complexities that surround agriculture in the Commonwealth, I can’t help but reflect on how all of these visits tie together. Was it a coincidence that VDACS Marketing Director Charles Green emphasized the $27 Billion annual economic impact of Forestry in Virginia? 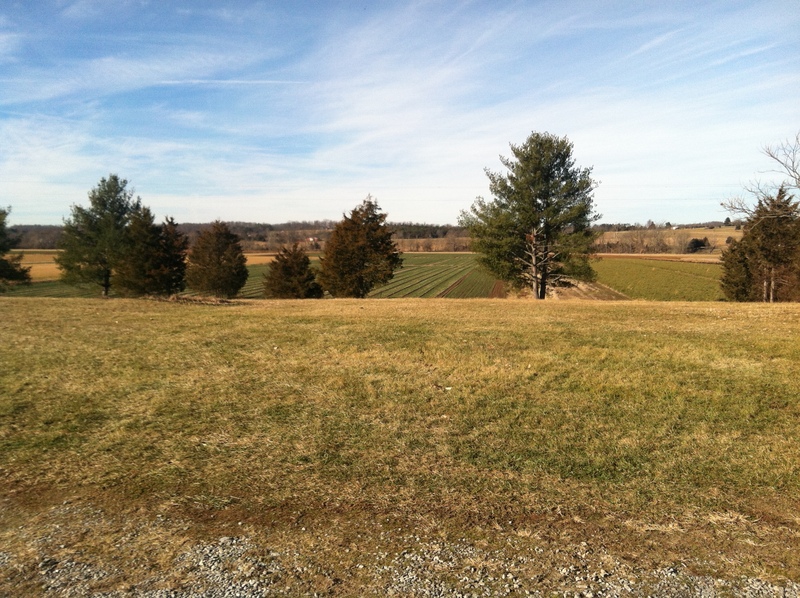 ***forestry = 2nd largest economic impact in Virginia, with agriculture being #1…but who’s counting? *** Or maybe it was by chance that MeadWestvaco reminded us how important the timber industry is to Virginia, how vocal and united the Virginia timber industry is, and that Virginia is growing more trees than we are cutting? You see, these groups are all connected in their efforts to promote agriculture and forestry in the Commonwealth. And they are leaders of innovation and ag marketing, which will help propel and advance the forestry industry. We thank Josh for his time and sharing his knowledge of the forestry industry with us that brisk Saturday morning (especially since hunting season was in)! Stay tuned as Session IV starts on February 11th, with Legislative Advocacy & Policy Development taking place in Richomond, VA. Previous postValley Seminar III: Final Day Revealed!